Persistent Inequality: Boston’s Boom Must Serve Everyone | IBA Boston | Inquilinos Boricuas en Acción empowers and engages individuals and families to improve their lives through high-quality affordable housing, education, and arts programs. November kicked off in observance of Latina Equal Pay Day, calling attention to the fact that, on average, Latinas earn 53 cents to every dollar earned by non-Hispanic white men. This fact and this day expose a blatant reality: that wealth and power are not shared equally nationwide and even within our city. 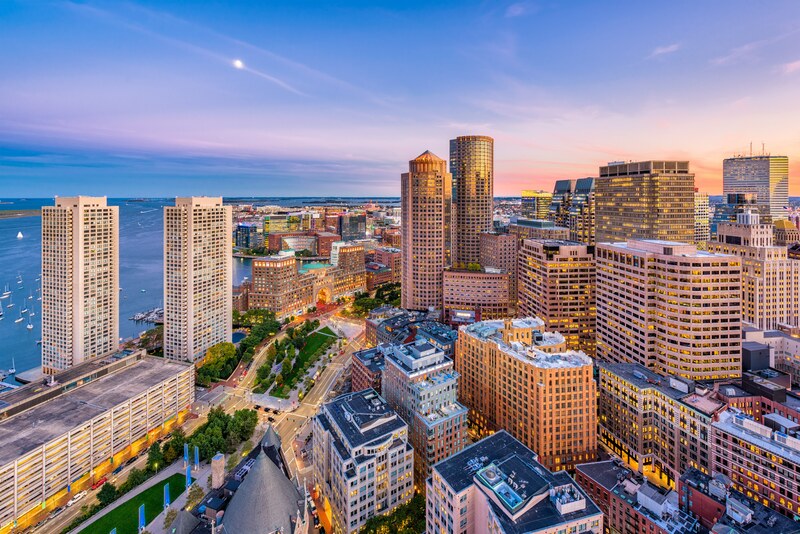 A recent report from The Boston Foundation, Boston’s Building Boom … But For Whom?, highlights that while Boston’s economy is booming, the benefits are unfortunately not felt by all. Among the many findings in the report, familiar challenges and conditions still exist that must be addressed and solved. We’ve provided a few key takeaways from the study below. Inequality by race continues to persist and divide communities. In Boston, Latino men who grew up in low-income households rank 24th in economic mobility and, although compared to other cities Boston ranks first for annual incomes among black men, they still make considerably less than white males. The city’s cost of living continues to negatively impact minority communities. The combination of rising housing prices and slow income growth has created an atmosphere where many hardworking residents can no longer afford to live in Boston. As an indication of this, the report found that nearly 7-in-10 white households own homes, versus less than half of Black and Latino households. While these findings are disheartening, our commitment to providing educational opportunities, economic mobility, arts and housing to people who may not otherwise have the means has been a critical component of everything we do since our establishment 50 years ago and remains as strong as ever. In fact, by the end of the year, IBA will be adding 146 units to our 521-unit affordable housing portfolio. But our work doesn’t stop there. In addition to supporting Mayor Walsh’s decision to increase the number of affordable housing units to be built under his Imagine 2030 plan, we will continue to encourage developers and policymakers to incentivize building more onsite affordable housing in core urban areas to ensure that low-income and minority residents aren’t pushed to the peripheries of our neighborhoods.